Many prefer engineering just for a fashion nowadays without knowing its real value. 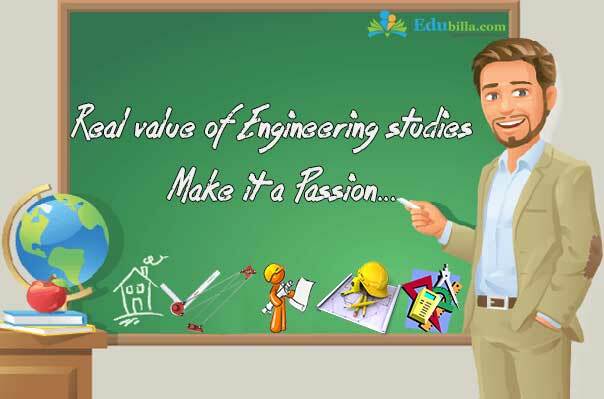 See engineering as a challenging profession in which you can succeed only if you have passion towards it. Engineering is a stream in which you can apply your scientific knowledge practically to find solutions for the problem, design or build things in the real world. What are you going to study after 12th STD? The answer comes from most of them is that engineering. But when you ask which department in that? They are not sure about, as they don't know about the same. This is because we lack knowledge about the streams available. Most of the students may be aware of software B.E (IT/CS), B.E (Civil), Mechanical, B.E (EEE), B.E (ECE) and B.E (E&I). Some students opt for engineering with the reference they get from their teachers, seniors, siblings, relatives and parents, some take it based on the fading trends, some choose it based on compulsion of parents pulling their children into their field and some select it considering their marks and donations. You can get ideas and suggestions from others but ensure that the final decision you take is yours. It's your career and you are responsible for whatever decision you make. So be firm your decision. Understand the concept of Engineering before you step into your college. Analyze whether you have the ability to complete the course efficiently. This is not my advice but I am sharing my experience to make sure that students take engineering only if they are passionate towards it. It's a sad factor that many engineering graduates are jobless and some of them are working in different stream. Think over it don't waste the money you invest on your studies. The reason behind unemployment of engineering graduates is due to the emergence of more and more engineering colleges. This should be stopped in order to make the education system proper. Hearty wishes from my end for you to become a great engineer!!!!!!! How to pass exams when there is no time to revise? How to pursue a course in Australia? How to Prepare for CLAT 2017? 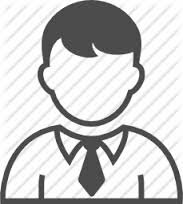 How to crack UPSC Civil Services interview round? Why Indians still prefer to study in USA?